Every month we’ll be highlighting examples of some of the many quality graduates looking for work in the Merseyside region. With a wide range of transferable skills and specialist knowledge, they can add value to any business. 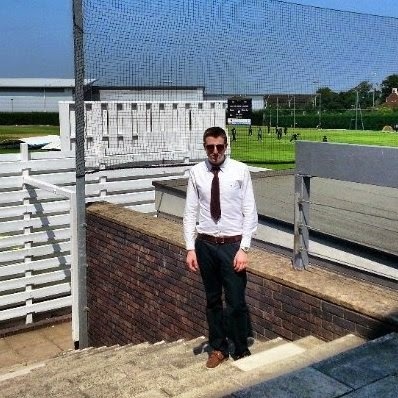 This month we profile Daniel, a Loughborough University Information Technology Management for Business graduate with experience in a large multinational power company who is looking for a career within Business/IT in Merseyside. A big thank you to everyone who joined us at our recent ‘Recruit, Train & Lead’ event! 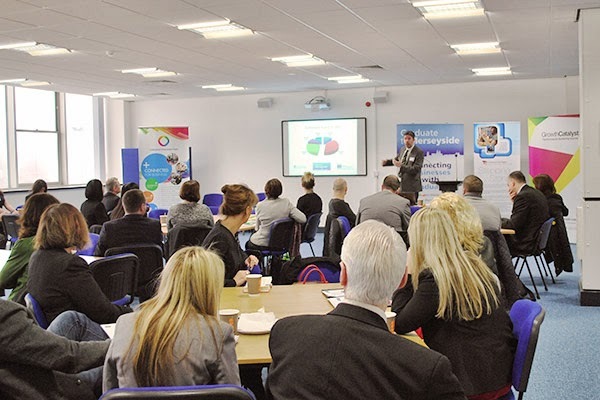 Held at the Liverpool Innovation Park (LIP) the event showcased several of the business support services from the University of Liverpool available to assist regional businesses with their growth. With a healthy turnout of local businesses there was plenty of networking going on! 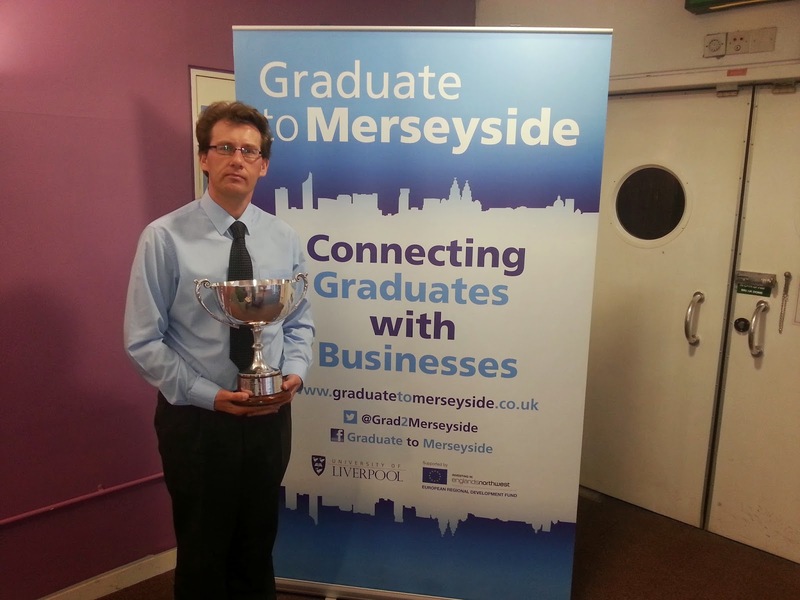 Congratulations to Graduate to Merseyside, Client Manager, Paul Cullinan, who was part of the successful winning team at the University of Liverpool’s Golf Society Event held at the West Lancashire Golf Course last week. We are very happy to welcome Kely Kirwan to the Graduate to Merseyside team as our new Finance Manager. Liverpool Business Fair 2014 - TOMORROW! The Liverpool Business Fair has been running since 2002 and it is an annual business event that has become one of the most popular in the region. We have a very broad profile of business visitors with representation from all business sectors and most being at owner/manager/director level (the links below also provide some extra information). We usually get between 600 and 900 visitors to the event.